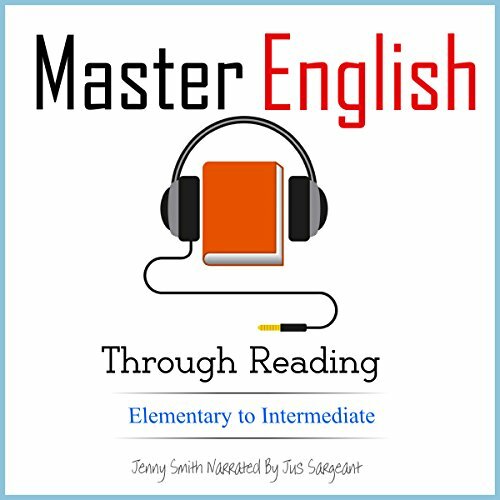 Showing results by narrator "Jus Sargeant"
After years of teaching intermediate students who never seemed to improve, I decided to find out what the problem was. Essentially, intermediate students get stuck because learning at this stage is a different type of learning than at the beginner stage. You have mastered the grammar and the basic vocabulary, but most textbooks just carry on like nothing has changed. However, what you need at the intermediate stage is not just more dry grammar and lists of vocabulary. Who needs a Master Wizard anyway? Major Wilbur Wiggles doesn't know it yet, but all four of his older brothers have been killed in combat. The military brass has tried to notify him, but the Major's squad has gone dark because their radios are out. 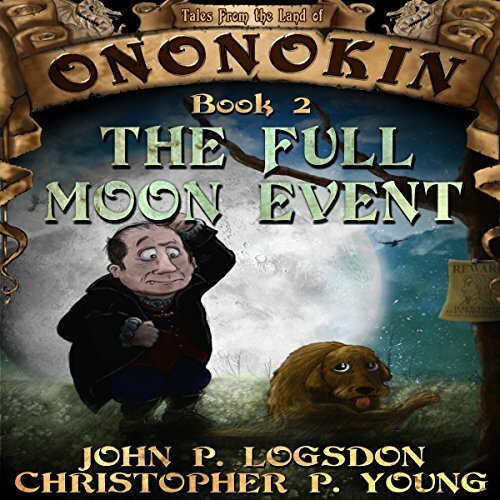 Spotting an opportunity, the Fates summon Gungren for the second leg of his three-part Fate Quest. 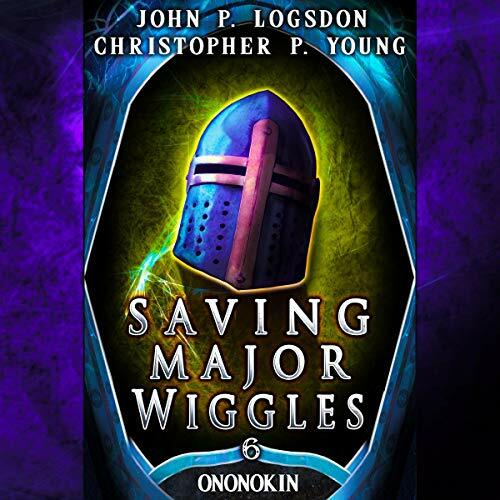 They task him with hunting down Major Wiggles on behalf of the army. His goal is to find the man, get him to army headquarters, and then take him back home so that Mrs. Wiggles doesn't lose her only remaining son. 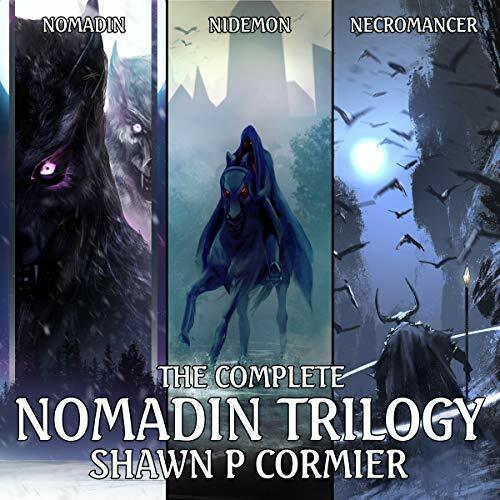 Ilien Woodhill has lived the sheltered life of a normal boy from a small nowhere town. His biggest worry is the pair of bullies who wage a relentless battle to break his spirit. All that changes when the old wizard, Gallund, comes to stay at the house. Ilien's wise-cracking, enchanted pencil may get him A's in math, but it's little consolation for the extra beatings from Stan and Peaty. For now, Ilien is perfectly content conjuring fang-filled jaws and sword-wielding arms for his own amusement, but he'll soon learn more than Gallund will teach him. 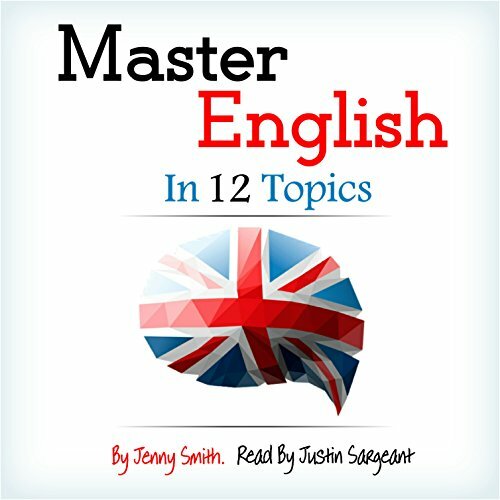 This book is all three volumes of the very popular Master English in 12 Topics series. 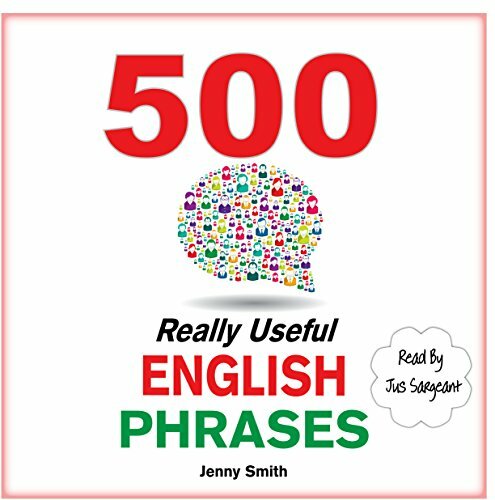 Once you master the vocabulary in this book, you will have a very good foundation for speaking fluently about 36 everyday topics. 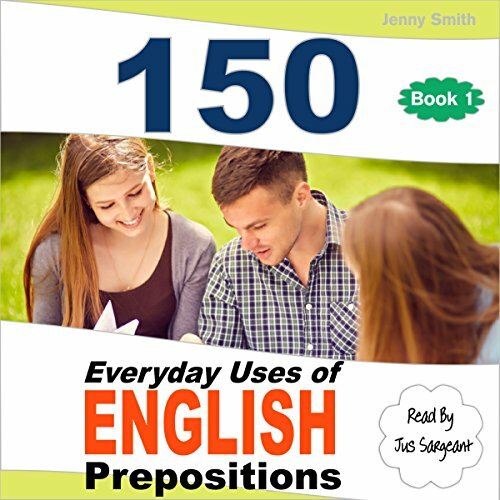 This book is the ultimate stepping stone from intermediate to advanced English. 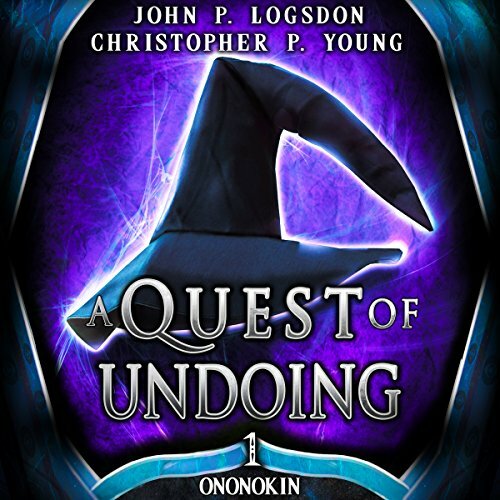 Gungren is tired of waiting to become a full-fledged wizard. Unfortunately for him, Whizzfiddle isn’t one who takes well to his apprentices pushing him around. But when the Fates decide to give one of their infamous quests to Gungren, it leaves Whizzfiddle with little choice but to lend his support. Unbeknownst to Whizzfiddle, though, the quest is only part one of three. 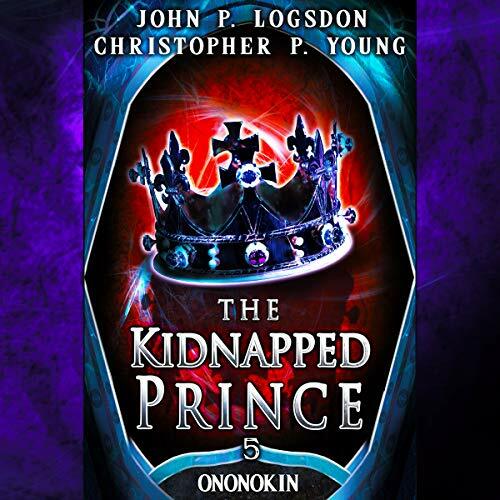 They must travel to the Underworld in order to find and save the prince. 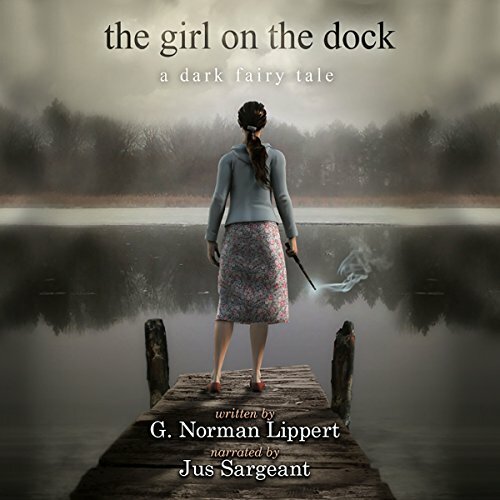 But getting there isn't easy, especially since they have to bring along Princess Jill Henroot, who is the fiancée of the missing prince, and who happens to be quite a pain in the rump. Worse, the Fates have decided to film the entire adventure, making for one problem after another. 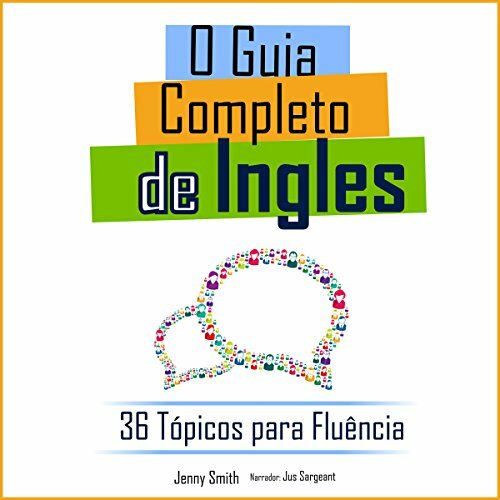 Várias pessoas quem falam inglês intermediário tendem a ficar presas utilizando sempre o mesmo vocabulário. Elas muitas vezes só falam sobre assuntos que elas conhecem as palavras para evitar qualquer coisa que saia de sua "zona de conforto". O problema com isto é que, apesar de falarem bem, elas nunca se aperfeiçoam mais na língua. Lots of intermediate English speakers tend to get trapped using the same vocabulary over and over again. They often only speak about subjects they know the words for and avoid anything outside of their ‘comfort zone’. The problem with this is that even though they sound okay, they never really get any better. If you really want to improve, you need to be able to speak about a wide range of topics. 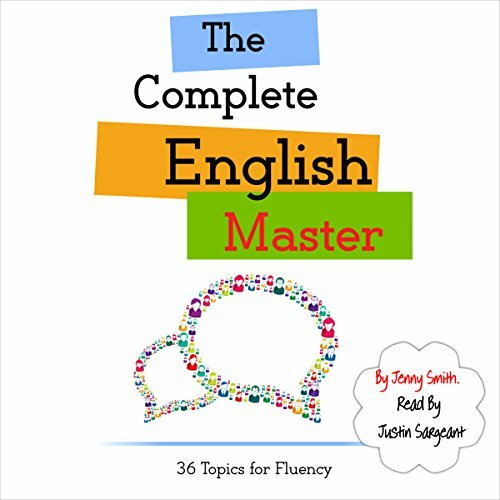 For this, you will need to learn the special vocabulary connected to these topics. Muchos de los hablantes de inglés de nivel intermedio, suelen quedar atrapados dentro del mismo vocabulario usualmente. A menudo, sólo hablan sobre temas que demandan palabras familiares evitando así cualquier tema fuera de sus "áreas de confort". El problema es que, a pesar de que suenan bastante bien, en realidad nunca se mejoran el inglés. 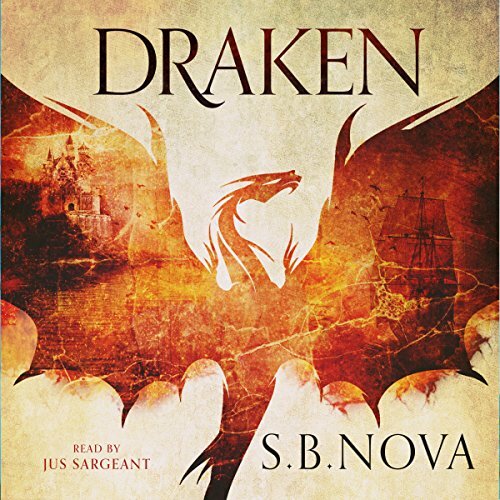 Returning to the home of her grandfather after her final school year, Petra Morganstern is a changed young witch. Confident in her recent choices, yet plagued by dreams of what they cost her, Petra is unsure what to do with the rest of her life. Petra's one ray of hope is her young step-sister, Izabella, whose simple-minded charm is only offset by the awful Phyllis, her hateful mother. Desperate to protect Izabella from the increasing rages of Phyllis, Petra struggles to find balance between the forces that seek to rule her heart. Après des années d'enseignement à des étudiants intermédiaires qui ne semblaient jamais s'améliorer, j'ai décidé de chercher quel était le problème. Essentiellement, les élèves intermédiaires restent bloqués parce que l'apprentissage à ce stade est un particulièrement différent de celui du débutant. 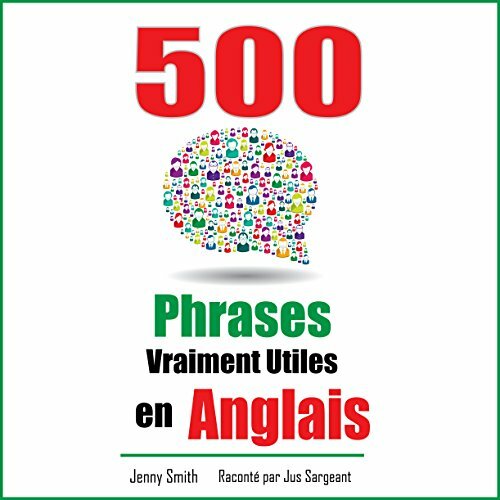 Vous avez maîtrisé la grammaire et le vocabulaire de base, mais la plupart des manuels continuent simplement comme si rien n'avait changé. Do you sometimes worry if your English sounds broken? If you do, then you should definitely concentrate on improving your use of prepositions. Why? Because prepositions are literally the glue that sticks English together. If you are not using them properly, your English will sound broken. 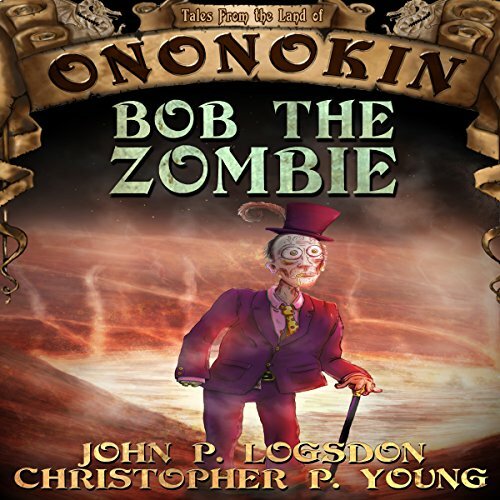 Being a Zombie stinks...Bob is a Zombie who was just going about his business when a band of thieves stole his hand so they could make a batch of Elfagra (for men who need a little lift) in the Upperworld. While it's bad enough that they've swiped Bob's hand for such a purpose, it comes to the Zombie's attention that if the bad guys use the wrong technique it could cause a cosmic rift that will spell the real death of Bob...not just the long, drawn out one that comes with being a Zombie. Two robotic deaths and a grouping of terrorist attacks have just happened on the biggest incorporated entity in the galactic empire. As large as a massive city, the corporate flotilla crawls through space ever-searching for more customers to add to its bottom line. But with the recent turn of events, the very existence of the station and all of its inhabitants are at risk of losing everything. The #1 suspect? 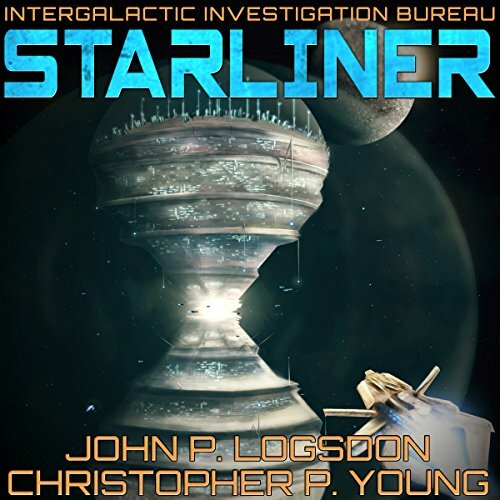 A new robotic religiosity that calls itself Starliner. Cómo dominar English. 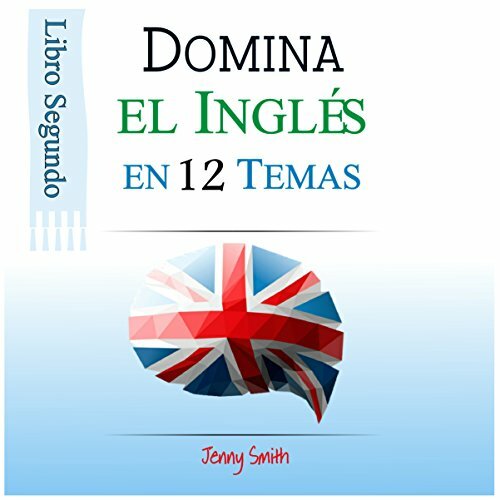 Una vez hayas dominado el vocabulario en este libro tendrás una buenísima base para hablar con fluidez sobre 36 temas de la vida diaria. 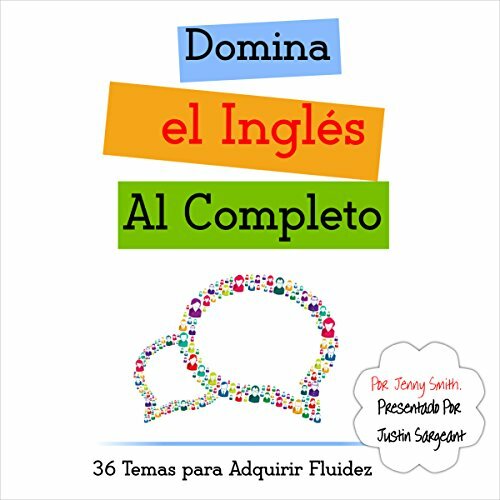 Este libro es el trampolín definitivo para pasar del Inglés 'intermedio' al 'avanzado'. Muchos de los hablantes de inglés de nivel intermedio, suelen quedar atrapados dentro del mismo vocabulario usualmente. A menudo, sólo hablan sobre temas que demandan palabras familiares evitando así cualquier tema fuera de sus "áreas de confort". Paulie Vergen is your average, everyday vampire. He's short, overweight, and balding, and he's a bit lacking in the realm of self-confidence. Life was what it was for Paulie until the day that a newly infected werewolf landed on his doorstep. That day launched the one (and only, to this point) adventure that Paulie had ever had ... and it was a doozy. 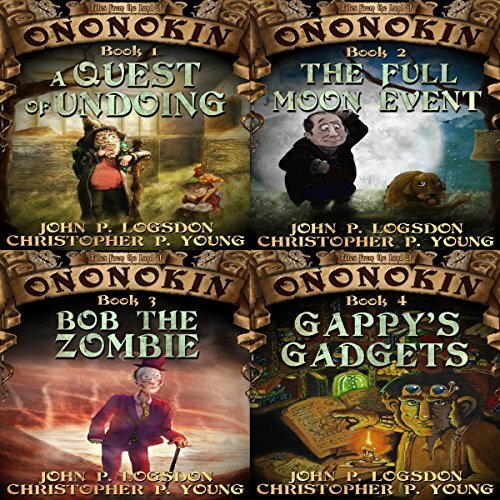 The endearingly hilarious tale about a young Gnome who strikes out on his own! 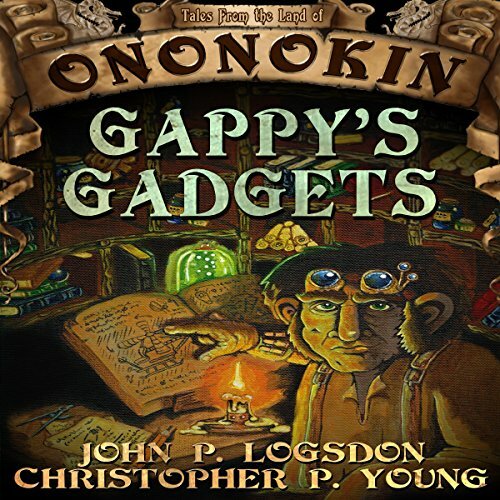 Gappy Whirligig is an industrious Gnome who has yet to reach the Age of Tinkering. He's 42. But, as anyone who lives in the Gnome town of Hubintegler can tell you, things have a way of exploding when least expected. The only way to really progress with a language is to immerse yourself in it. This book is 100 percent in English but is written in a way that is accessible from the start. By the end you’ll not only be a lot more confident with your language skills but you’ll literally be thinking in English.